1. What is the best thing about being an author? 2. What’s the worst thing? 3. 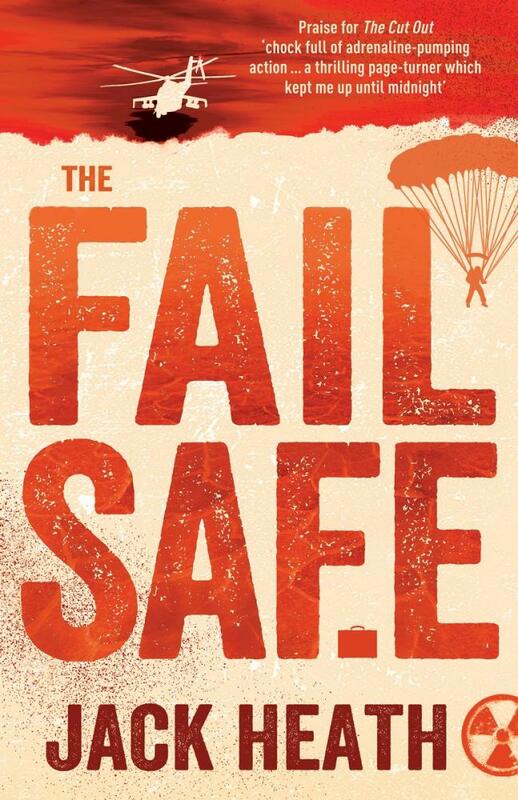 How did writing The Fail Safe make you feel? 4. What do you hope it brings its readers? 5. What else do you like to do? 6. Who has influenced your writing the most? 7. What has been your biggest career reward? 8. What is the most important contribution an author can make to the world? 9. 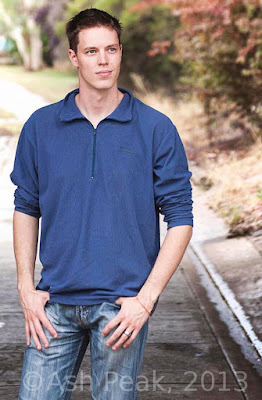 What’s your biggest writing goal?